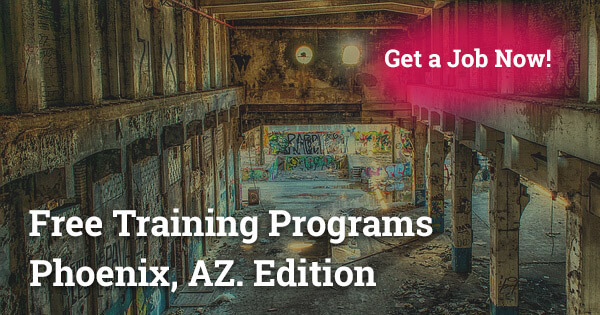 In Phoenix, AZ, many free training programs have come up to enable people to acquire new skills and find jobs. The free training programs are funded to enable those that cannot afford paid school to get knowledge that will take them to the next level. The free training programs are short courses, and many people are encouraged to join. Today, the job market has become quite competitive, and if you have special skills, it will be easy to get a job. Read on to find more about Free Training Programs in Phoenix, AZ. 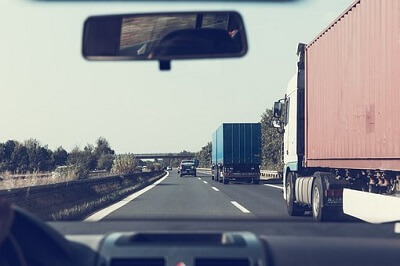 To become a truck driver in Phoenix, you need to have CDL training. After the training, you get a license which qualifies you for the many truck drivers’ jobs in the state. Getting CDL training can be expensive but the free training programs have made it possible for everyone to access the course. The free CDL training programs offer basic truck driving training, bus training and testing, refresher courses and road testing. The free training programs are well regulated to make sure they adhere to the laws set by the state government. Truck driving is a lucrative career, and you should enroll today. In Arizona, there is a high demand for well trained and qualified CNAs. If you are looking for a career in nursing, you should consider CNA. A CNA is one of the highly profitable jobs in Phoenix. To become a Certified Nursing Assistant, you need to go for the CNA training which involves both class-work and clinical training. Getting CNA training can be quite expensive but you should not give up on the course as there are free training programs that offer CNA training. In Phoenix, several accredited institutions provide free training. You should contact any of these and learn more about their free training and reimbursement services. Read more about CNA training in Arizona. In Phoenix, one of the requirements of becoming a Home Health Aide is to get HHA training. After the training, you become certified, and you can now start providing home nursing services. 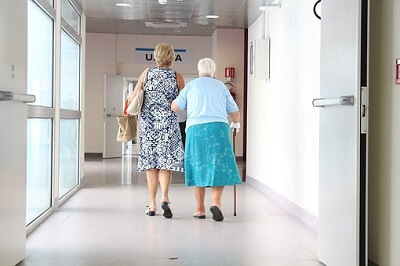 One of the major drawbacks of people who want to become Home Nursing Aide is the high tuition costs for training, but this has been made easy by the free training programs. The HHA training involves home health training, supervised practice, evaluation of skills and basic education on home care. Nowadays, home care services are in high demand, and they are well paying. When you complete the training programs, it will be easy to get a job. 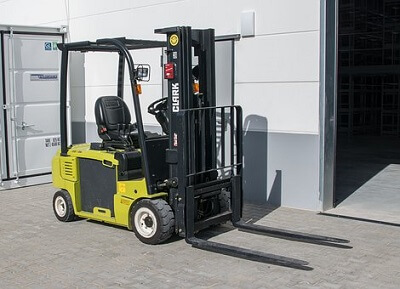 Forklift training has become a necessity among forklift operators to reduce the number of accidents, injuries, and fatalities that occur during the operation of forklifts. Additionally, when one gets forklift training, it improves their performance and productivity. Phoenix is a commercial city, and there are many warehouses and facilities which... ...required trained forklift operators. With a forklift certification, you become better qualified for the jobs; you get high pay and enjoy a rewarding career. In Phoenix, many schools offer free forklift training programs, and you should consider joining one and enjoy the benefits that come with the certification. To secure a lucrative job in IT, you need to have advanced skills. 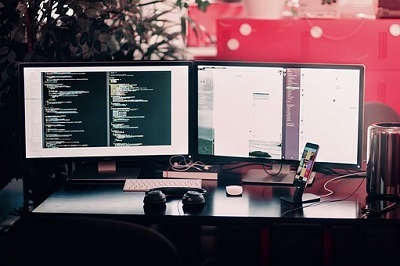 In Phoenix, there are many IT jobs, and it is anticipated that the industry will grow significantly in the coming years. The average salary for IT jobs is higher by 100% compared to other jobs in the city. If you want a job in IT, make sure that you go for training. You can enroll in the free IT training programs in Phoenix. The training programs offer different IT courses such as technical and support courses. 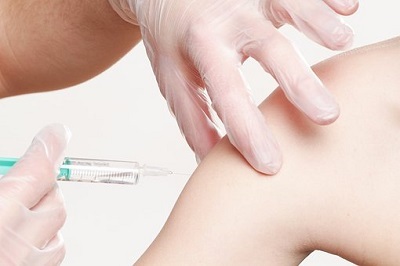 To become a phlebotomist, you should go to extensive training. The training can take long compared to other courses due to the work involved. Once you have completed the program, you become a certified phlebotomy technician that can work in any laboratory in Phoenix. 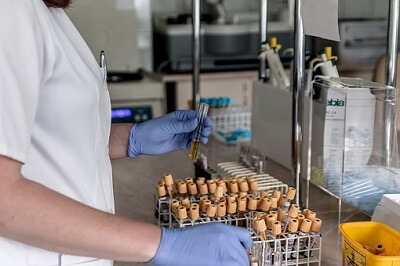 If you are considering getting a Phlebotomy certification, make sure that you look for schools that offer free training or reimbursements for their students. It will help you save money and finish your course on time. Read more about phlebotomy training in Arizona. 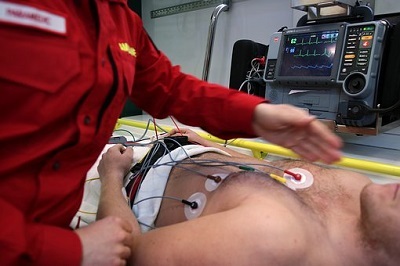 EMT is one of the exciting and fulfilling careers in Phoenix. But most people get discouraged from the course due to the high costs of training that are required. After the free EMT training programs were introduced, many people have enrolled. The free EMT programs are designed to offer the students with knowledge and skills that are required to save lives. If you are a health care provider, consider joining an EMT training course, and it will be a stepping stone to your career advancement and success. The courses provided by these programs include patient assessment, bandaging, anatomy, and CPR among others. ARIZONA@WORK is a platform that helps people get the top jobs in Arizona through their services and programs. They have opportunities suited for all people despite your age, educational level or experience. Special programs for people with special needs. Once they have your resume, they will post it in different job postings and keep you updated. They are highly experienced as they have worked with the major companies in Phoenix by providing them with staff. Once you join their platform, you will find more about the people they have helped secure jobs. You will have access to their career site, and you can apply for the jobs you want. Finally, they will make sure that they help you find a job that matches your education and skills. If you want to advance your career, find a high paying job or get the training you need, make sure that you contact ARIZONA@WORK. To have a successful career, you should make sure that you find a school that offers free training programs. The school should be approved and certified to offer these programs by the relevant authorities. The programs are very important as they are the stepping stone to your dream career and a good salary. When looking for free training programs in Phoenix, make sure that you find out the courses offered, the duration for training and the certification you will get at the end of the training.